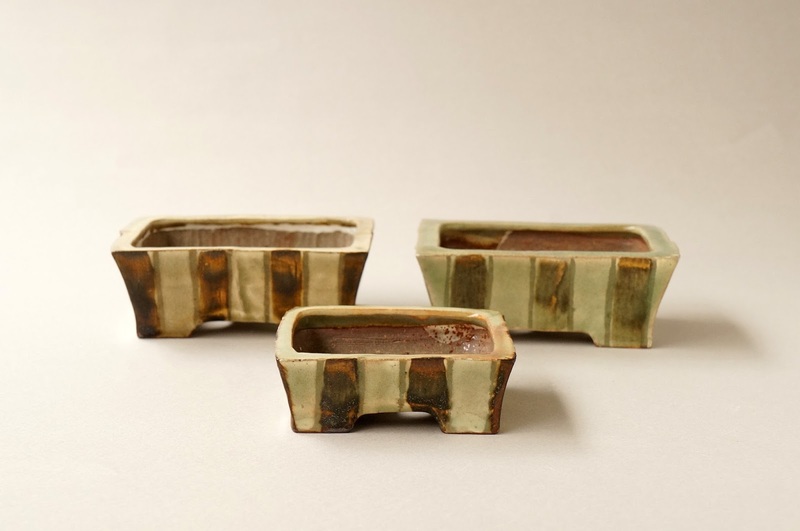 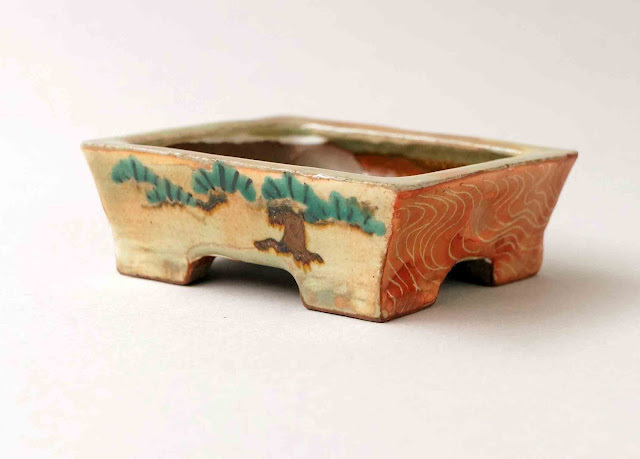 Hello, I am Yuki, an owner of the Japanese bonsai pots online store YUKIMONO. 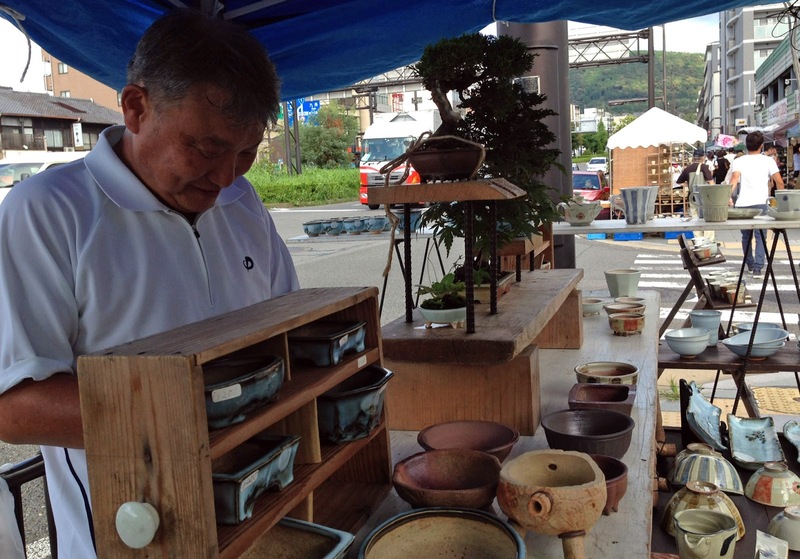 Last week I could meet a potter that I wanted to see. 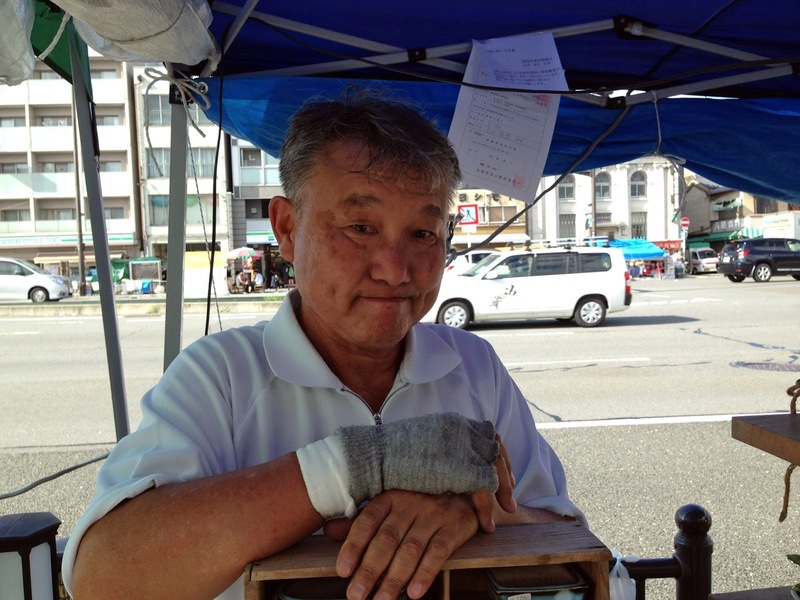 He is Takao Nagata and his professional name as a potter is Gassan(月山). He was born and raised Kyoto. 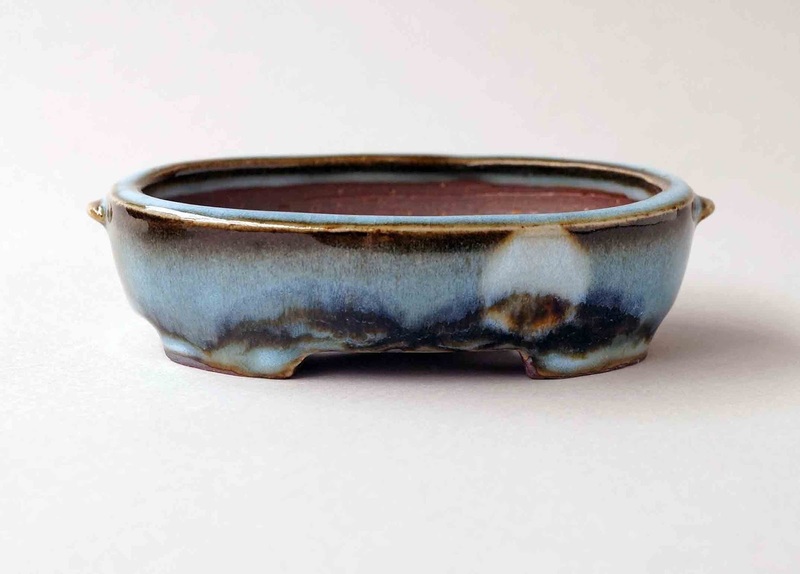 He opened his kiln in Kyoto in 1990 and has been making Japanese traditional pottery called Kiyomizu-yaki. 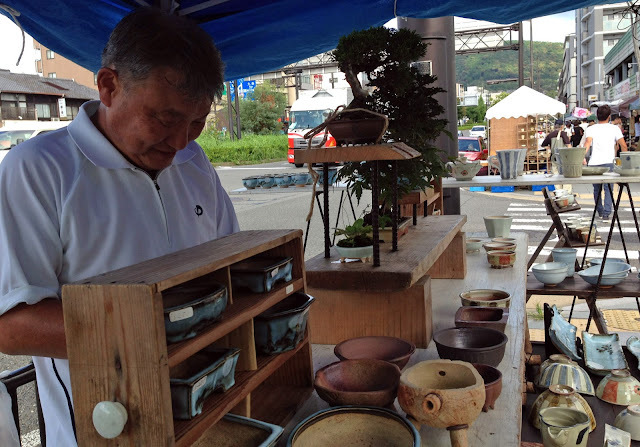 His mail work is tableware, however sometimes he makes bonsai pots with technique of Kiyomizu-yaki and create wonderful pieces. 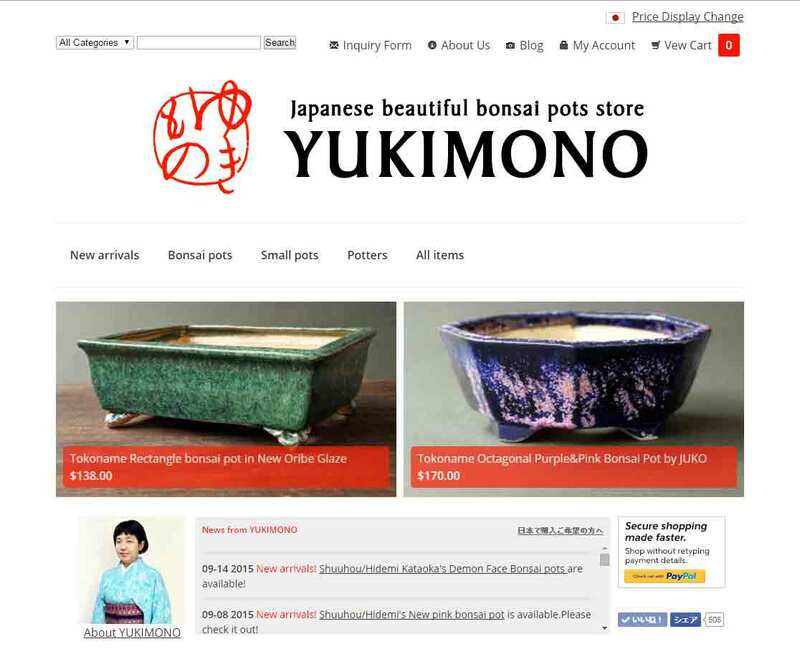 Thank you for reading YUKIMONO blog post!